Think women can’t be terrifying? 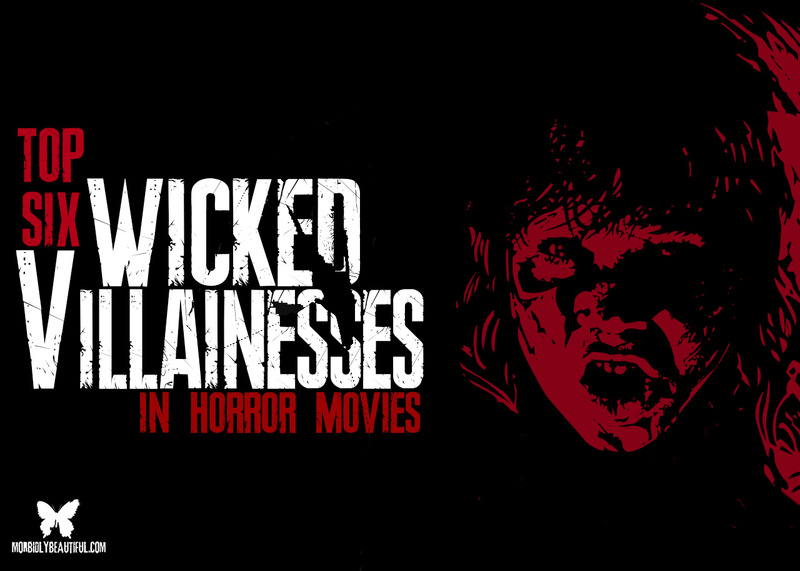 Here are six of the wickedest, most nightmare inducing villainesses in horror history to prove you wrong. Horror movies tend to laugh at those who say that women don’t have an evil bone in their bodies. Women aren’t always the damsel in distress, or even the badass heroine. Sometimes women are the reason you scream…or sleep with the lights on. Whether they be human or a supernatural being, women can easily match the likes of Freddie Kruger and Jason Voorhees with many of these vile villainesses sinking into audience’s worst nightmares. 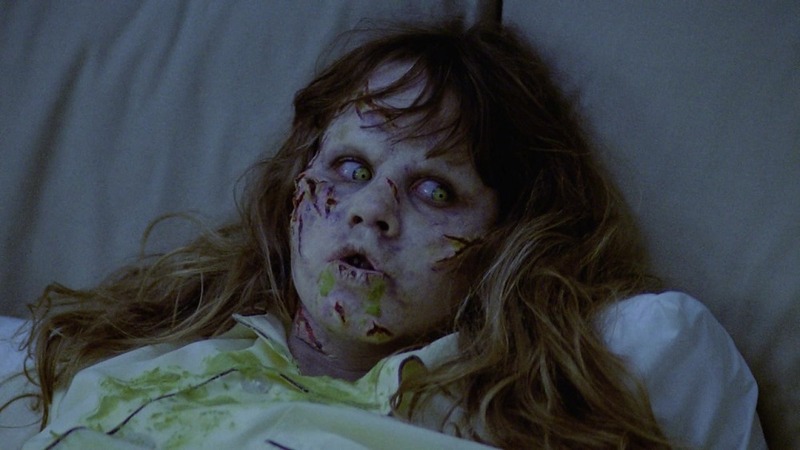 After the film’s 1972 release, the Regan MacNeil became the poster girl for the horror genre. She rose to iconic status with memorable and horrific scenes that sent chills down the audience’s spine. The image of a little girl attacking priests and her own family members while swearing like a sailor and projectile vomiting sticking into viewer’s minds. Not only is the character herself terrifying, but the performance her actress, Linda Blair brought such life and terror to the now classic character. Blair was amazingly only thirteen years old during filing and also managed to beat 600 competitors for the role that she blew out of the water. Hell hath no fury like a woman scorned, or soaked in pig’s blood. The title character of Stephen King’s first novel, Carrie White is a telekinetic with a taste for vengeance. It was easy to feel sorry for her with a squad of mean girls making her life hell at school and an abusive, religious mother creating another in her own home. So, we were weirdly cheering her on when she finally lost her grip and set her powers loose on everyone within sight, her eyes wide bulging from her head. Now Carrie, I’m not saying that killing your entire grade and teachers in a fiery bloodbath is okay, I’m just saying that, you know… I get where you’re coming from, girl. Another Stephen King character that remains terrifying and unforgettable. 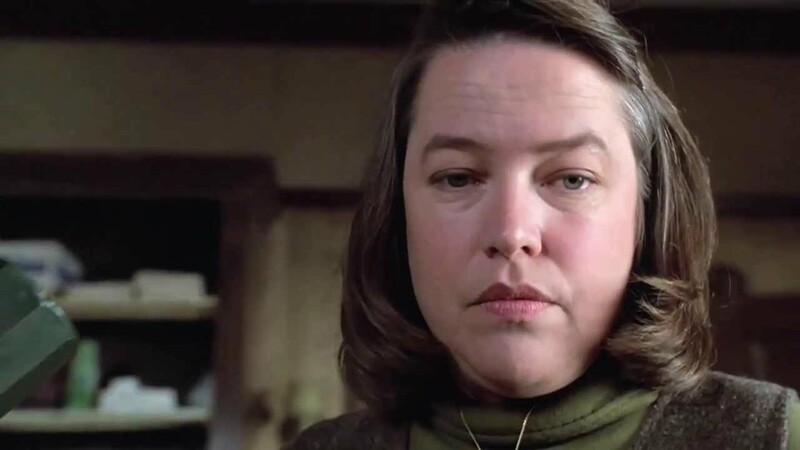 Famously played by the brilliant Kathy Bates, Annie turns from novelist, Paul Sheldon’s saviour to his captor as he is forced to write a squeal to one of her favourite novels. Deranged and occasionally violent, Annie takes fangirling to a whole new and disturbing level. Although she is eventually outsmarted by Sheldon (who took her out in suiting fashion), Annie is not a character one simply forgets after leaving the cinema. Clearly, little girls aren’t always as sweet and innocent as some may think, and they love to play on that stereotype. Like many other horror villainesses, Samara has a horrid backstory and a murderous intent. Stalking her victims after they watch her tape recording, Samara is deadly efficient in her ability to taunt and terrify both her fellow characters and the audience. 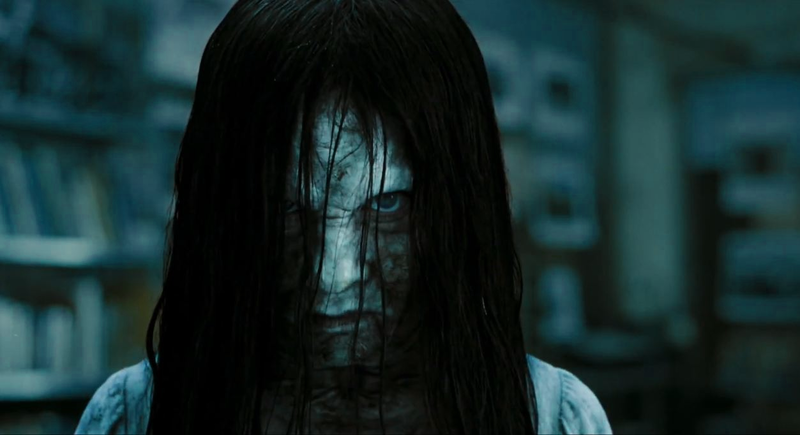 Leaving clues and messages relaying when she will kill them, Samara then leaves behind her victim’s corpses in a horrific state to terrify those who find them. Mrs. Voorhees is a woman on a mission… an unfortunately gruesome one. A mother’s love and grief knows no bounds as she sets out to murder the camp councillors that failed to save her son, Jason from drowning. 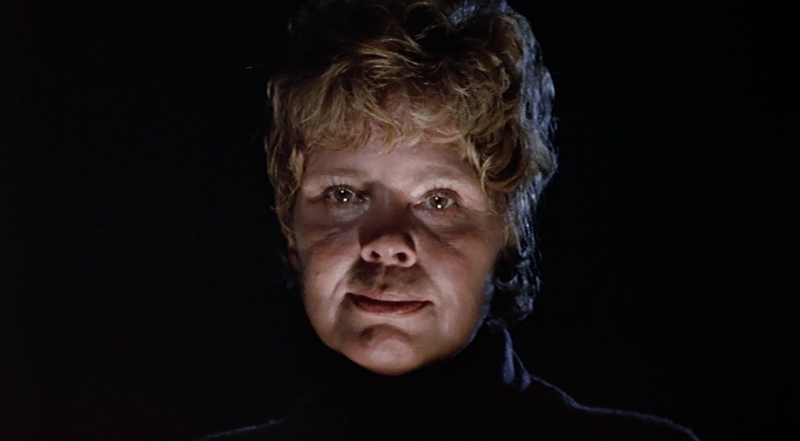 With the disguise of a caring and motherly figure, Mrs. Voorhees creates a perfect façade, instantly earning the trust of her victims before they are faced with her rage and her sharp, deadly weapons. Not that they make it much better for themselves as they break two of the most crucial rules to surviving a horror movie: don’t ‘get busy’ and don’t get high. Raised by a mentally unstable aunt, Angela arrives at her summer camp, standing out for all the wrong reasons. She becomes a target for camp bullies and vicious camp councillors who will soon regret their actions. What makes her interesting is that although her methods are rather gruesome, Angela never seems to kill or harm any other character without first being prompted. So…I guess there is some sanity within her? At best, Angela will teach people not to bully others simply because they are ‘different’ or ‘quiet’, because you never know what people are capable of.